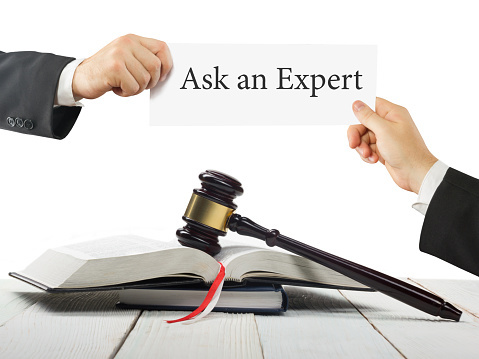 When you are experiencing legal troubles and need experienced lawyers in Sewell NJ, reach out to the law firm of Puff & Cockerill. We have been helping Gloucester County residents for over four decades, and we’ve recently expanded to a beautiful new office near you in Pitman. At Puff & Cockerill, we’re dedicated to the best results for you at a reasonable cost. Estate Law. It’s vitally important from a legal standpoint to arrange estate planning in the event of a death or incapacitation of a family member. We can litigate and negotiate estate disputes on your behalf, especially in regard to contested wills and misappropriated assets. We understand that estate law is extremely stressful, and we believe in creating a strong relationship with clients and their families through this process. Family Law. Our attorneys have years of successful experience in matters of divorce, child custody, pre-nuptial agreements and family matters. We take the time to guide you through the emotional stress of family disputes, while working to find the best legal solution for you. When possible, we find alternatives to litigation that lessen your emotional and financial burden. Real Estate Law. When you need representation in property sales, landlord/tenant disputes, breach of contract and other matters, contact us. Our real estate law attorneys have a thorough understanding of our state’s complex real estate statutes, and we have protected the rights of homeowners and condo associations in legal disputes across South Jersey. With our new office in Pitman, we can help you with your need for effective lawyers in Sewell NJ. Contact us using this form to request a consultation today. We’re here to help you get through your legal challenges and move forward with your life again.